Product Factory can handle your project from the storyboard to completion - Click here to find out more about what we can do for you. 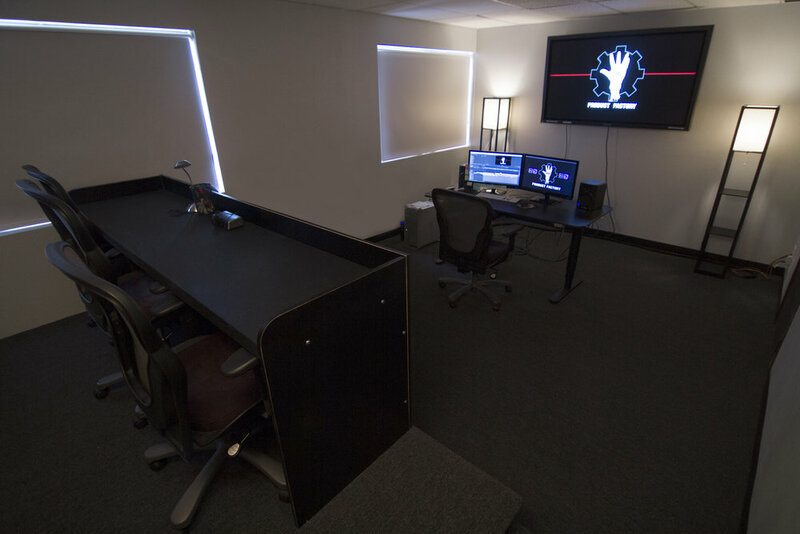 Our facility is designed to help filmmakers and artists take full advantage of what the newest technology has to offer. 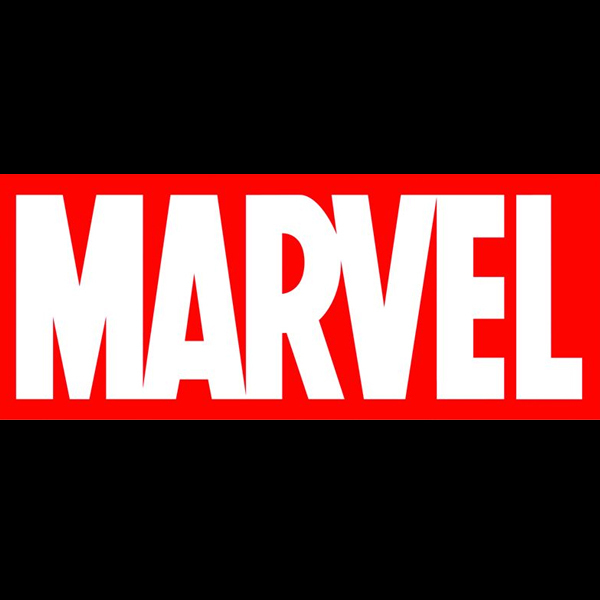 Our clients include some of the biggest names in Hollywood, from Fox and Universal to Marvel Studios.